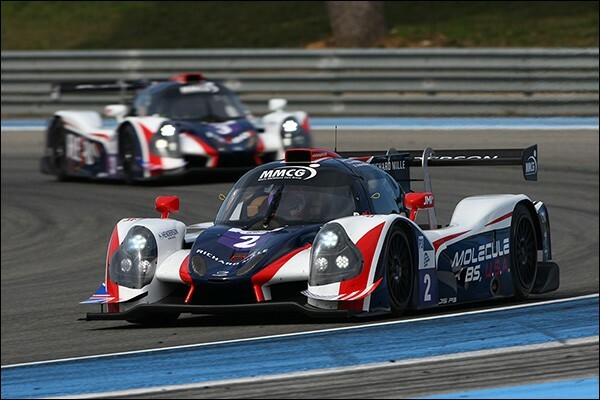 Ligier LMP3 Numbers, Not 48! 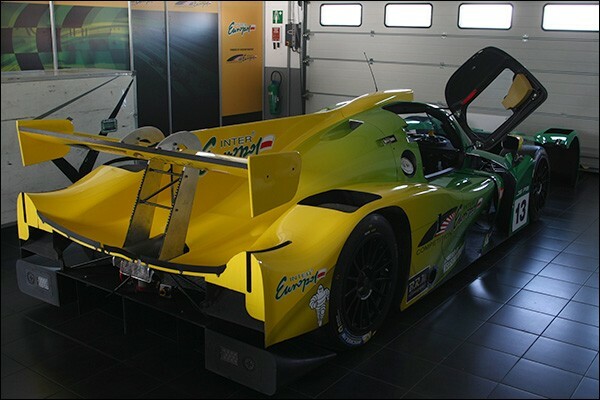 We reported over the weekend that the Kox Racing Ligier JS P3 sports chassis number 48, but as it turns out it is not, as we assumed, the 48th Ligier LMP3 chassis built as a highly amused Peter Kox told DSC yesterday at Paul Ricard. “It’s number 48 at Nico’s (car owner Nico Pronk) request. He is a big collector and many of his cars have 48 as the number. DSC caught up later in the day with Onroak Automotive owner Jacques Nicolet and asked the question. How many Ligier LMP3s have been built? “I actually don’t know exactly but I know it isn’t 48!” replied a smiling Nicolet. 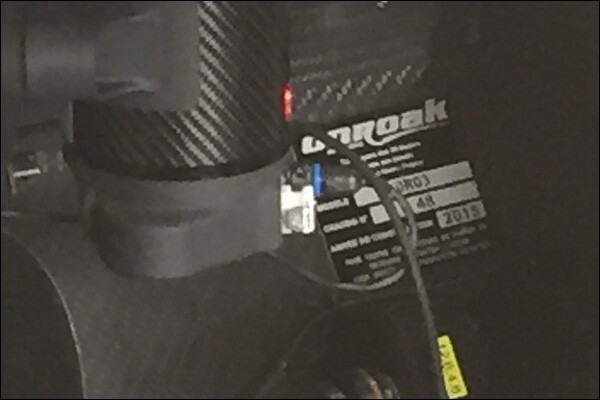 #24 Oak Racing – No chassis plate visible but confirmed as Chassis 24! #12 Kox Racing Chassis 48! Next article Does Le Mans Begin At 40 for Sir Chris Hoy?